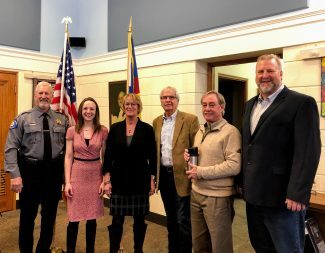 STEAMBOAT SPRINGS — Among a bevy of proposed amendments to the Colorado Constitution appearing on the November ballot — there are nine, in total — voters will decide the fate of Amendment 74, which deals with compensation for property owners whose property values have been negatively affected by laws or regulations. 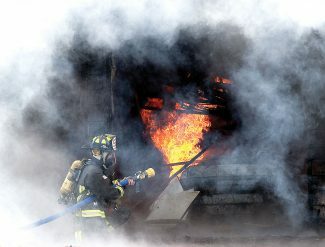 This section is typically applicable in cases of eminent domain and “regulatory taking,” the latter of which refers to situations in which government regulation — while not divesting the owner of title — effectively bars that owner from reasonable uses of their property to such the degree that it devalues the property. The amendment seeks to address this second case. 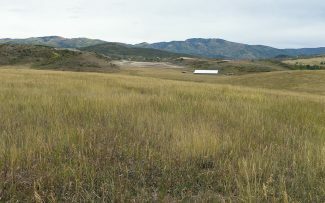 Proponents of the measure, which include the Colorado Farm Bureau, the Colorado Petroleum Council and a number of oil and gas companies, say the amendment is necessary to protect the right of private property owners to use their property for any reasonable purpose they deem appropriate and economically feasible. The measure has also been closely tied to Proposition 112, which would increase the required setback for new oil and gas development from structures intended for human habitation and areas designated for public use. Many of the same groups that oppose Proposition 112 support Amendment 74. 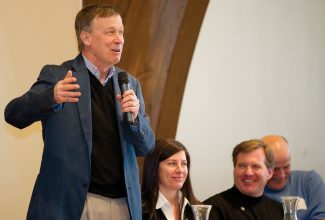 Opponents include the Colorado Municipal League, Denver Metro Chamber of Commerce, Conservation Colorado, Glenwood Springs City Council, Alamosa City Council, Western Resource Advocates, Club 20 and Action 22. 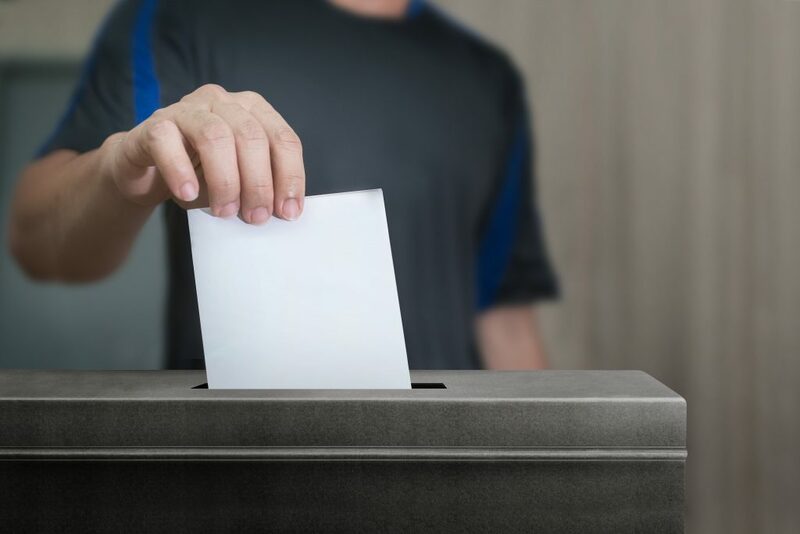 These groups argue that passage of Amendment 74 would weaken state and local governments’ ability to apply zoning and planning ordinances and leave such governments open to lawsuits, ultimately costing taxpayers money and confounding municipal planning processes. And, while acknowledging Colorado’s regulatory taking protections are inadequate, The Denver Metro Chamber of Commerce argued the amendment is not the way to correct the problem. According to Ballotpedia, proponents have raised just over $3 million, almost all those funds coming from Protect Colorado, one of Proposition 112’s leading opponents. Opponents have raised nearly $1.2 million, of which $1 million was provided by the League of Conservation Voters. Under Colorado law, Amendment 74 requires 55-percent voter approval for passage. 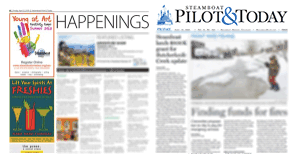 The Steamboat Pilot & Today, in conjunction with other newspapers in the Colorado Mountain News Media group, is running a series of stories on the statewide measures for the Nov. 6 election. These stories, which will help to explain the ballot questions, will be running before the election. Ballots will be mailed out the week of Oct. 15.